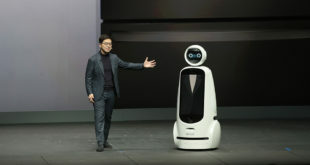 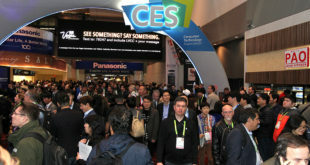 As you might be aware, CES – the world’s largest consumer tech trade show – is currently going on in Las Vegas. 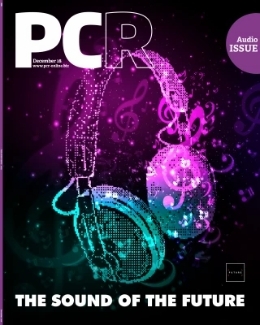 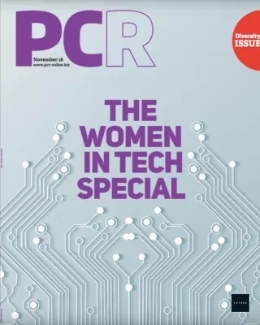 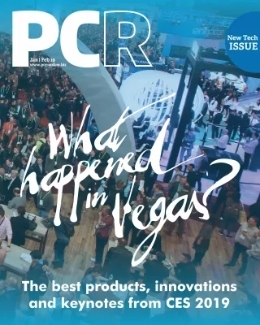 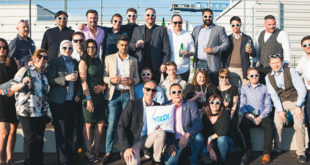 You’ll also be aware that we here at PCR some of the big news hitting the Channel out of the event from our offices in London, but what you might not know is that our sister publication Twice is producing a daily magazine specifically for the event. 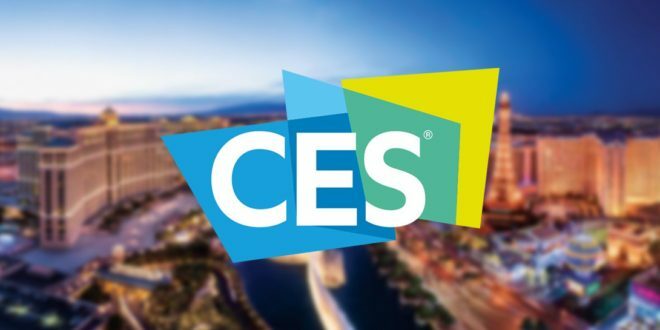 Luckily, you don’t need to be in Nevada to read the CES Daily and you can in fact get the inside scoop on the event from the comfort of chilly old Blighty. 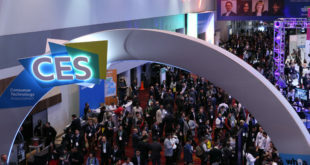 The Day 01 edition of the CES Daily features highlights from the event, including voice control, smart cities and a feature on trends in US retail.